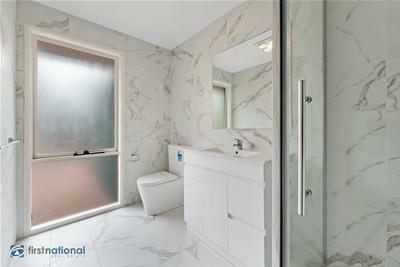 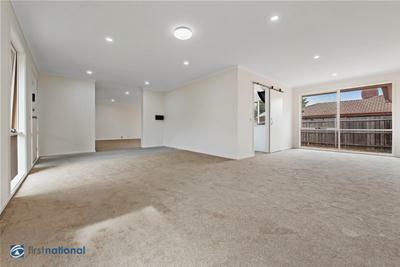 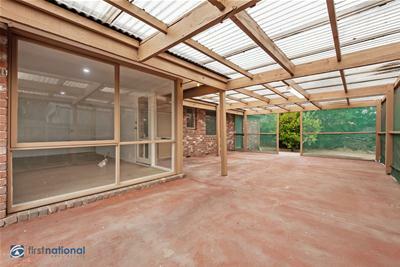 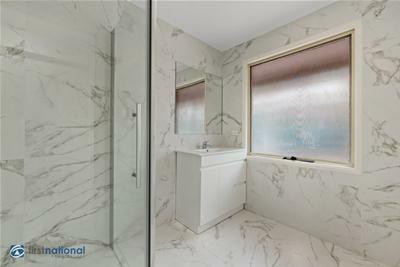 Beautiful and fully renovated family home. 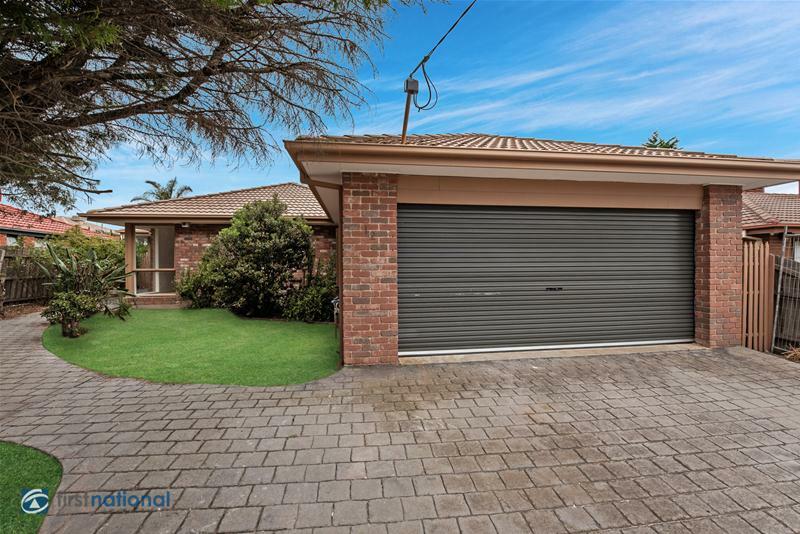 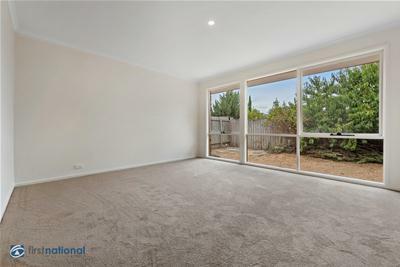 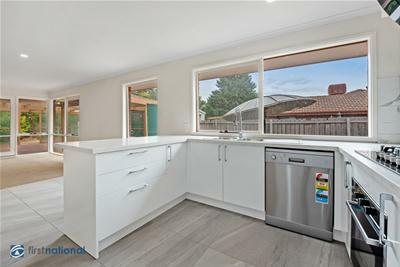 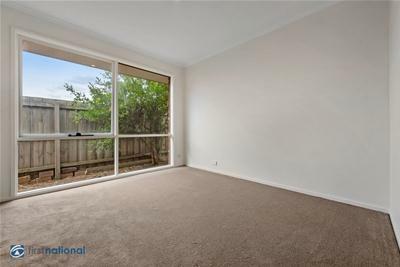 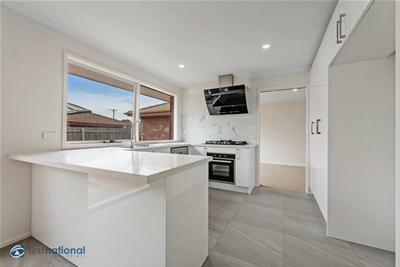 The location is hard to beat with just a short distance to all amenities including Craigieburn Central, Craigieburn train station, Craigieburn Primary, Craigieburn Secondary, Craigieburn Plaza and reserves just a short stroll away. 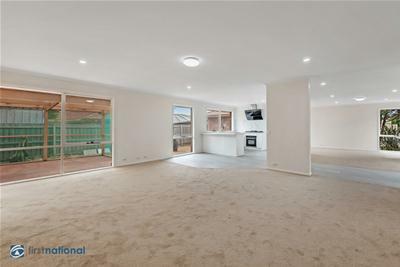 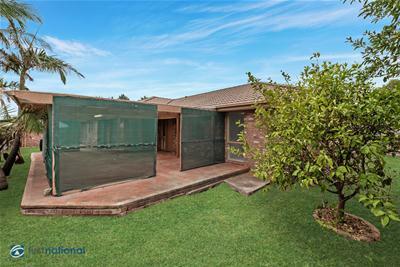 Easy access to CBD via Hume Highway and Hume Freeway, call Leanne today on 0406 730 775 before you miss out!